To get you in the mood for this year’s summer festival season, we’re giving you a chance to win a pair of tickets to one of our favourite new events, Bluedot Festival in Cheshire. 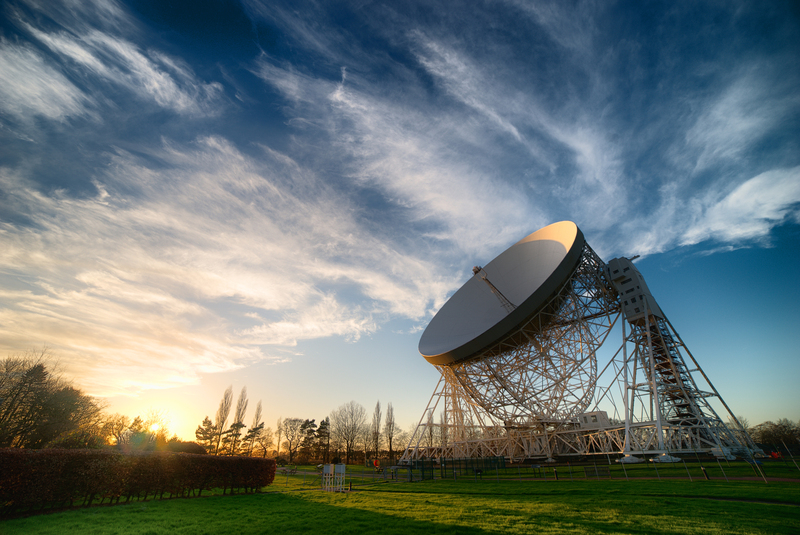 Located on the site of Jodrell Bank Observatory, Bluedot invites its guests to be part of an event that brings together arts and science, offering live music, installations, talks and live experiments. If you need more convincing that Bluedot is a big festival winner this summer, below are some of our selections from their stellar musical line up. Both their name and their music are beautiful and evocative. And they are no strangers to orchestral amplification. Couple of years back Lanterns on the Lake played at Durham Cathedral with a big brass band and now they’re joining the galaxy of bluedot to perform with Royal Northern Sinfonia. Expect a stirring, luscious and brooding show. To enter the competition to win two tickets to Bluedot Festival, all you have to do is like our Facebook page and share our Facebook competition posts. The competition closes at midday Friday 24th June 2017. The winner will be picked at random and notified via Facebook within 24 hours of the competition closure. Bluedot Festival will run from 22nd – 24th June 2017.